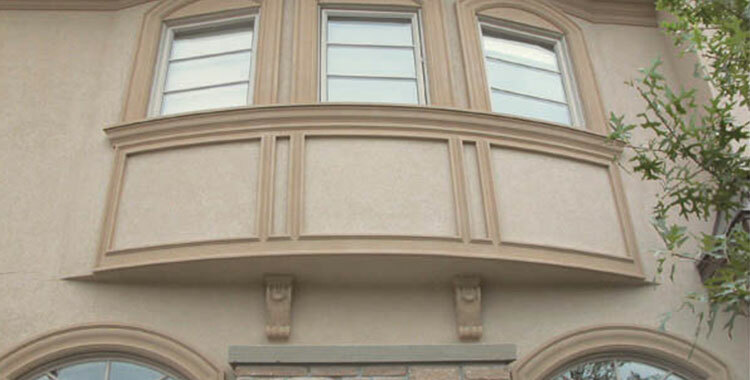 Canamould is a lightweight, precoated foam shape which adds elegance and curb-appeal to the exterior façade of any home. 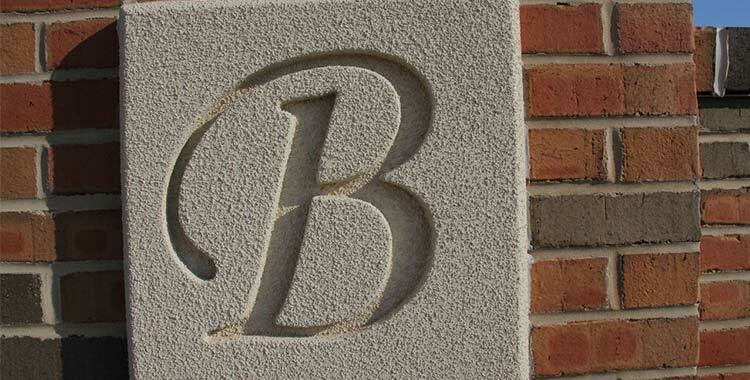 The extrusion process ensures crisp, clean details, and consistency from piece to piece. 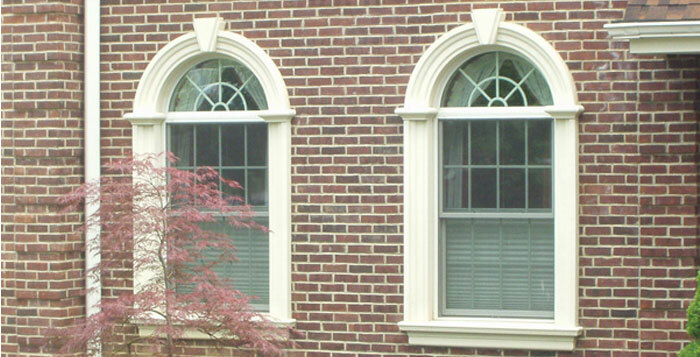 Available in a variety of profile shapes including cornice, window surrounds and sills, quoins, keystones and columns. 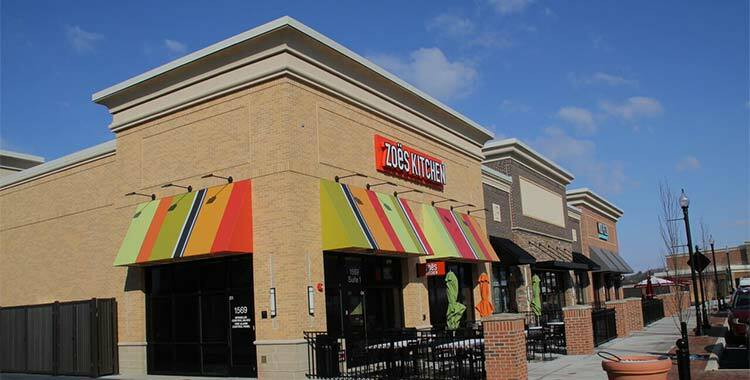 Arches are manufactured to specified radii with very short lead time. 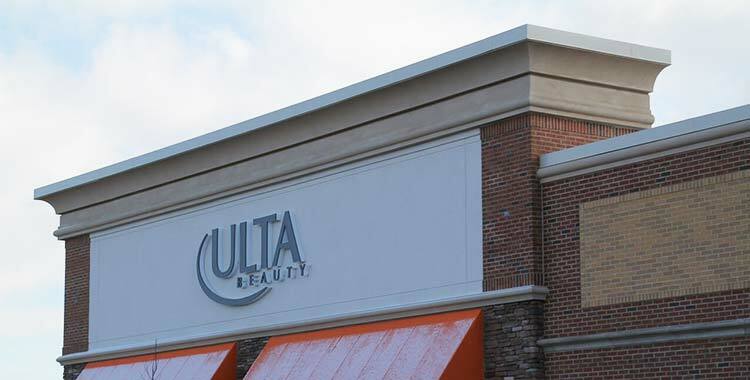 The look and feel naturally compliments exteriors of stone, brick, stucco and EIFS. 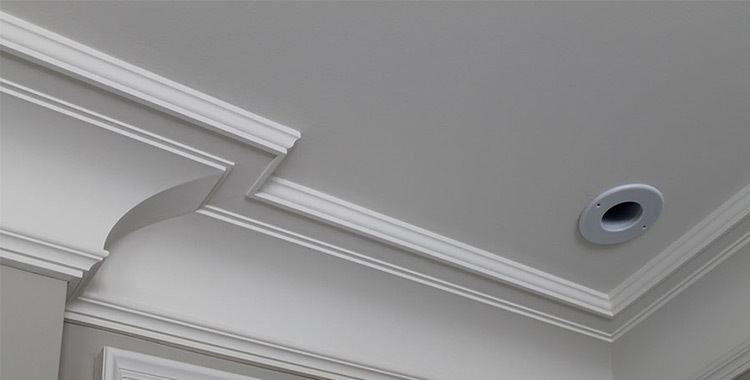 Trimroc, a lightweight, precoated interior foam shape replicates the look of old-time plaster and eliminates the need for nailing and caulking. Standard 8’-long pieces are easily attached with drywall compound. 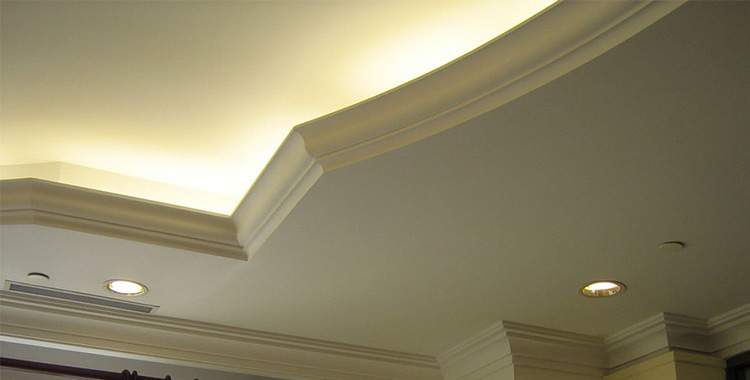 The dimensionally stable interior reduces shrinkage associated with traditional wood crown mouldings. 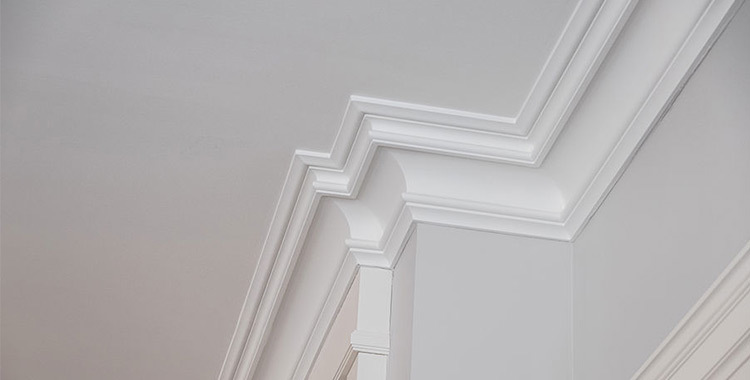 Also available in coffered beams, light coves, columns, chair rail and baseboard moulding. 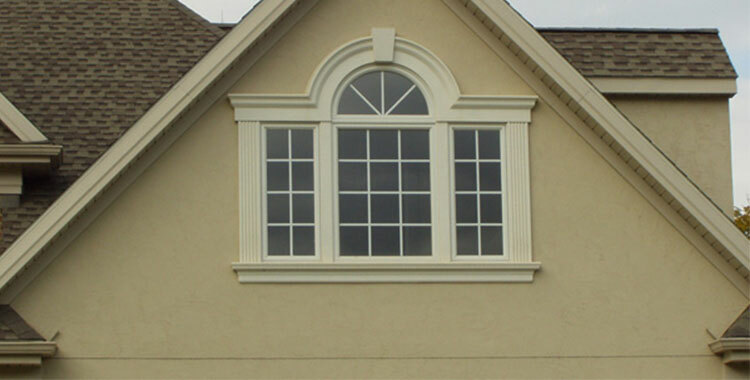 Guaranteed to enhance the value of any residential or commercial project without the high material and labor costs usually associated with accenting with moldings manufactured of other media. 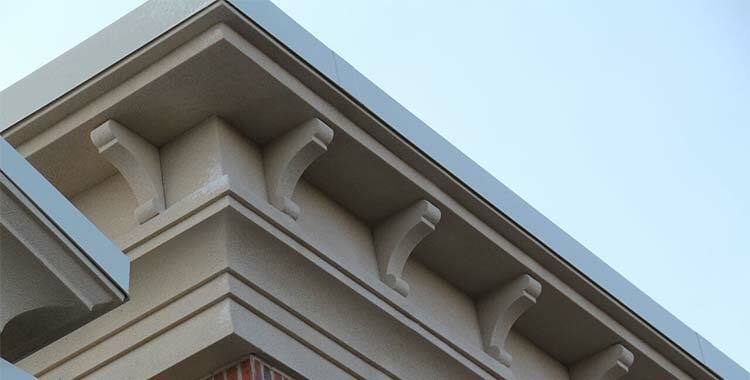 Dryvit Shapes by Acrocore line of Exterior Moldings are economical, lightweight, durable and easy to install by a single person using traditional techniques and tools. Don’t be afraid to break the mold! Our team takes great pride in delivering what you want, how you want it. If there are any special jobs or specifications you have, we will work and consult with you to make sure every job, big or small, is exactly what you want. 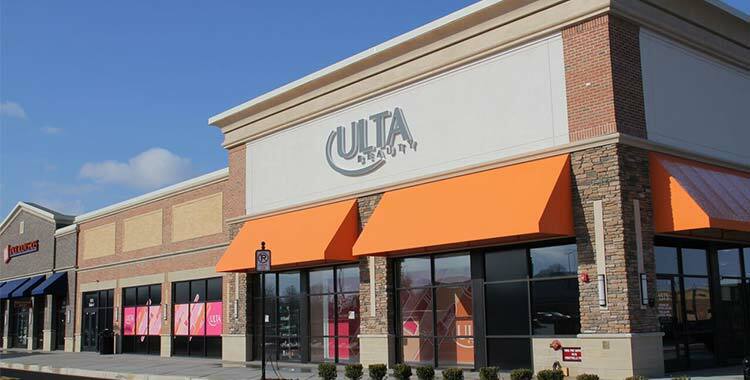 We design and create interior and exterior trims for commercial and residential projects.